As I said in Thursdays post I really don't do too much decorating for Valentines Day. If I had my way I would probably skip it all together but Miss A likes to see the different holidays decorations and enjoys helping with them. So I do just enough to satisfy her and no more. 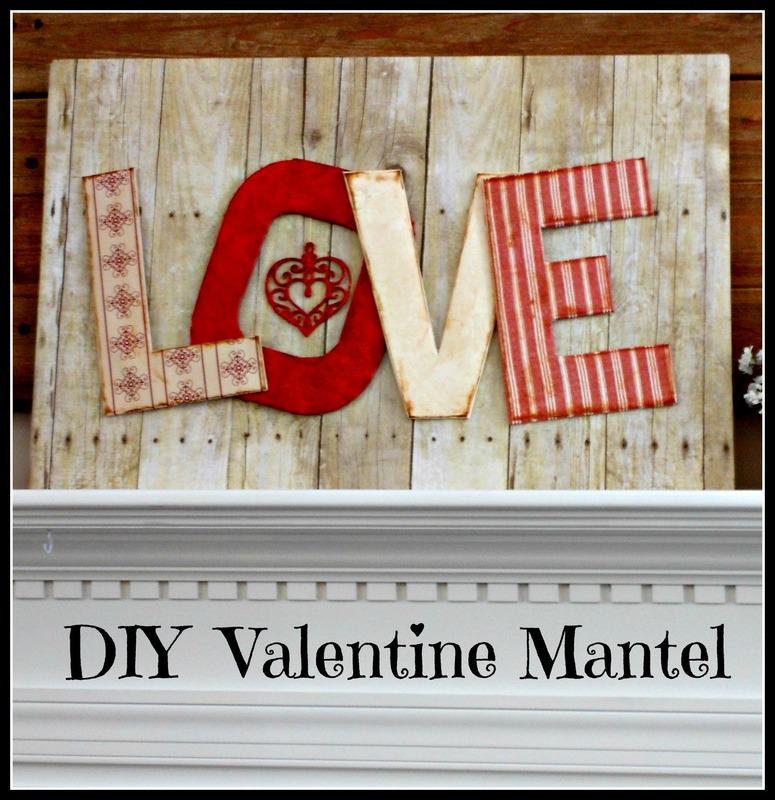 Today I am going to show you our very simple Valentine mantel. Don't you agree - quite simple and very quick to put together. 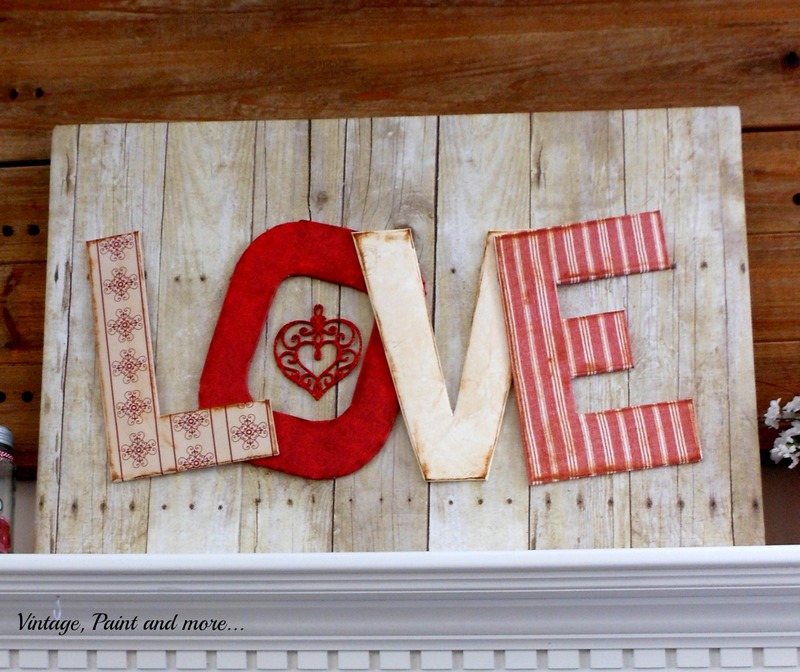 In the center I placed a DIY L-O-V-E sign I put together with items I had around the house. I actually made the letters for last year's mantel. They are made from foam core board and scrapbook paper. I simply drew the letters, cut them out, then covered them with different patterns of paper. I then used a Tim Holtz Distress Ink pad in vintage photo to ink each letter giving it a worn, aged look. I placed a heart Christmas ornament in the center of the "o". This year I wanted it to look a bit different so I mounted the letters on a foam core board that was covered in an aged looking plank paper. It almost looks like real wood planks that have been white washed and aged. I love this paper so much I use it all the time. On the left of the sign I placed a white candle stick with a glittery red candle and a mason jar tied with baker's twine and filled with little red glass hearts. On the right side is another white candlestick with a glittery red candle. I also have a flower arrangement made from a box covered with red polka dot paper and filled with shredded paper then faux flowers and glittery red hearts I glued to bamboo skewers. Such a simple decor and I had everything here so didn't have to buy anything for it. 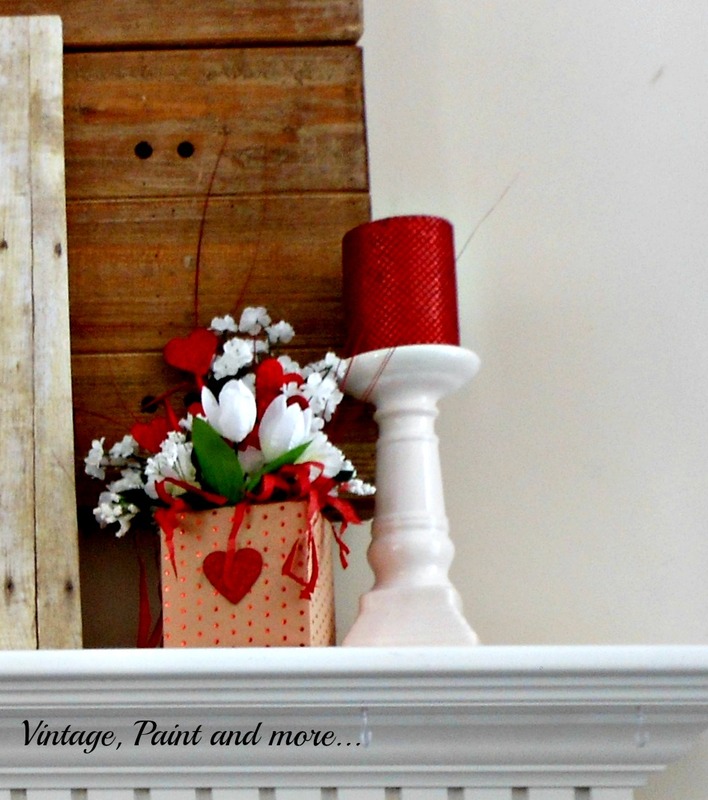 I love when I can put together a simple, quick and budget friendly mantel to celebrate a holiday with Miss A. Did you do any Valentine decorating or do you just move straight into Spring? Tell me about it in the comments below. I answer all comments with email. Thank you for stopping by and have a wonderful week creating something you enjoy. I will be linking to the parties that are listed on the Where I Party Page. 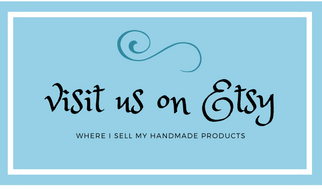 Please visit a few and check out all the great inspiration and creativeness you'll find there. I don't decorate of the seasons, but this very nice. I admire you creativity and your frugal mindset! This is so pretty! And that plank paper totally fooled me!! I thought it was real wood until I read that it was only paper. It looks really cute! Lovely project! Love it! Pinned! Thank you for sharing! Hope you have a great week and a happy Valentines too! Your mantle looks adorable. That plank paper is really neat.....was it just scrapbooking paper?? 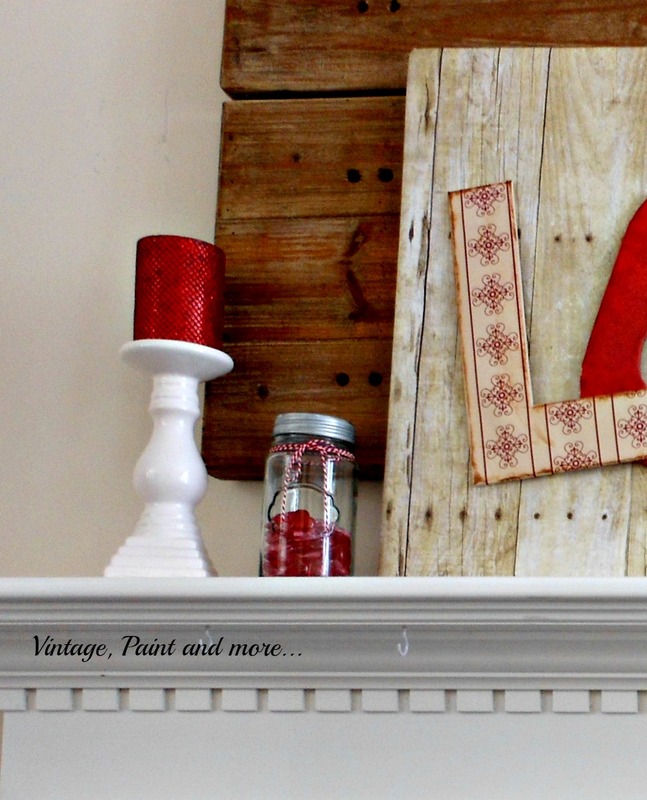 around the house, and I typically use red's in my winter decorating, so it makes it easy. If you want to see I have a post up right now and later tonight will be posting another one. Enjoyed your cute mantle and you did a great job on the love art. This is such lovely idea. My mother in law would love this for above her mantle. Thanks for the idea. 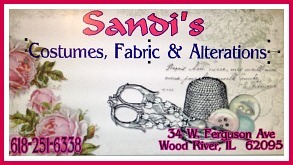 Cathy, I love the foam core letters and the papers that you used! I love Valentines Day. I have a son that was born on Valentines and I have always enjoyed decorating for it. Thanks for sharing with SYC. That is awesome! Luv it! Thank you for linking with Home Sweet Home! I love the LOVE Sign! 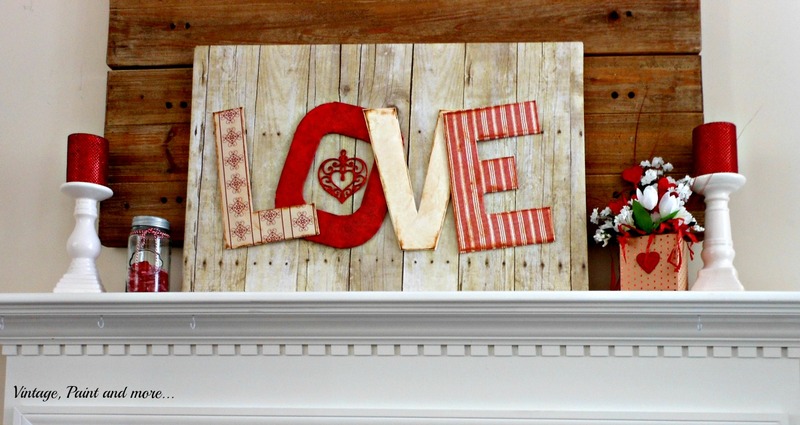 I'm pinning it to my Valentine's Day Board!